Over the weekend reports that select valuable customers on the AT&T network have been receiving emails saying they qualify for free AT&T microcells that would normally retail for $150. 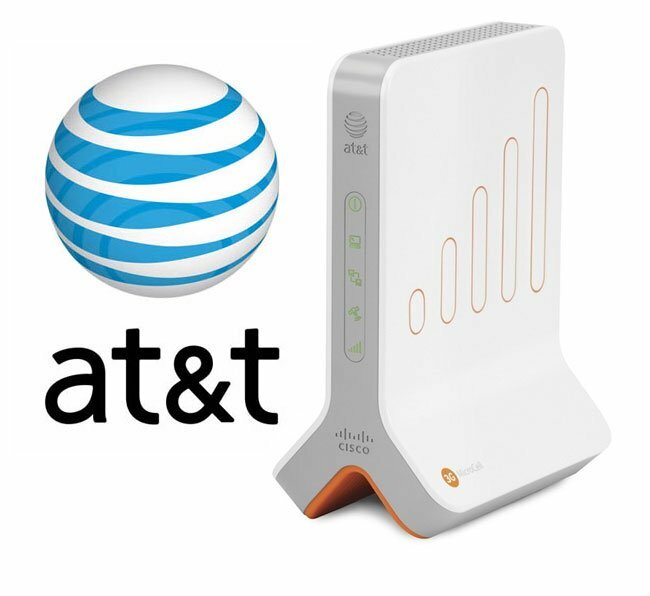 The microcells are designed to assist users that have poor connections to the AT&T network and simple connect to your router to create a mini personal 3G tower in your home of office. Customers in metropolitan cities may benefit from this greatly from these free microcells, as New York and San Francisco are notorious for poor reception. There is normally an additional $20 a month fee for the service but AT&T seems to have also waived this for the select customers that are receiving free microcells. AT&T haven’t issued an offical press release as to why they are sending out the microcells, and haven’t addressed the issue on its Twitter stream either.